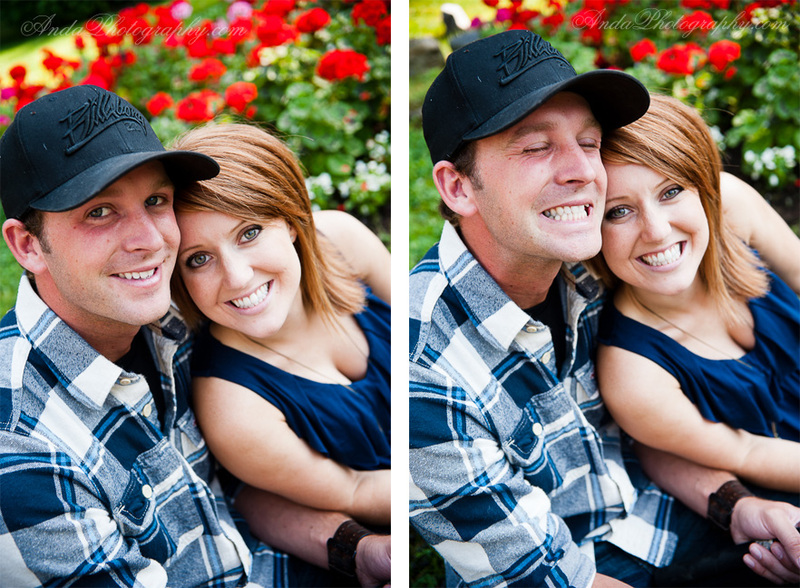 Rosie and Brent are SO fricken adorable! Talk about a great match. 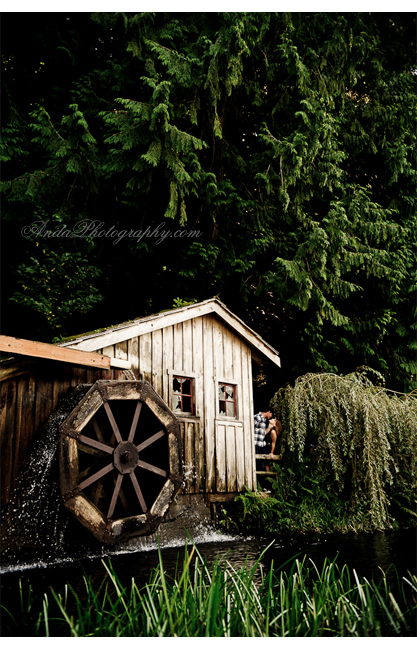 We met them up in Sumas at the Cedar Springs Retreat Center on a sweltering September afternoon to begin their engagement session, and we ended up in downtown Sumas (where I’ve secretly wanted to shoot for a long time). They persevered like champs through the sweat – and we even got ice cream at the end. 😀 Bonus! !